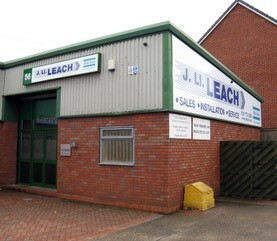 From small beginnings in 1890 when the Company was involved with mining activities in Goldenhill, Staffs to our current operation, J LL Leach have always prided itself on being at the forefront of new technology whilst maintaining its reputation for quality products backed by technical experts in all departments who, like our founder James leach, endeavour to provide clients, whatever the size of their businesses, with a professional and friendly service. Most industries now rely heavily on fluid power in their manufacturing processes whether it be compressed air, nitrogen, steam, oxygen or any other process fluid. 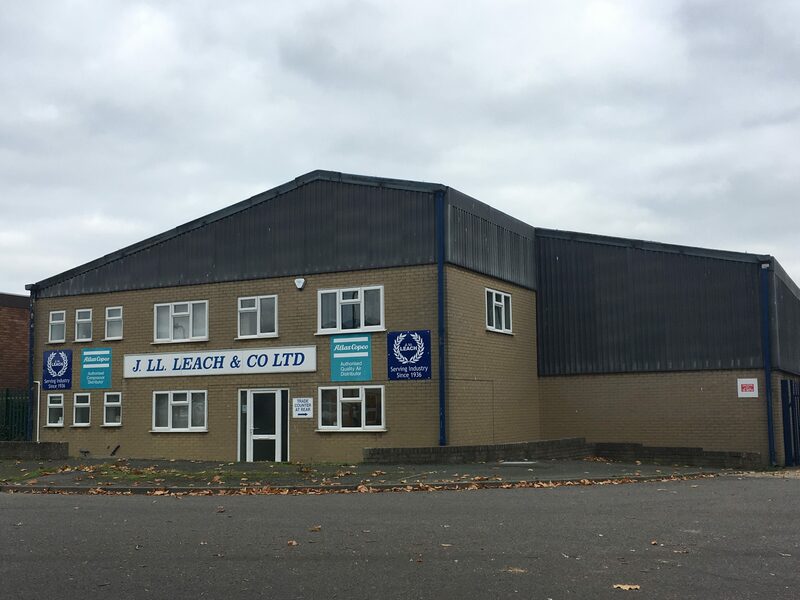 J Ll Leach firmly believes that with our ability to design, specify and supply a whole range of products, in most cases from stock, to fulfil the needs of these industries that we have many unique selling points which set us apart from the competition. Our portfolio of products includes as huge range of leading manufacturers including Atlas Copco, Burkert, Festo, Grundfos, Parker, Spirax Sarco and many more, all of whom are highly respected names in the engineering world. 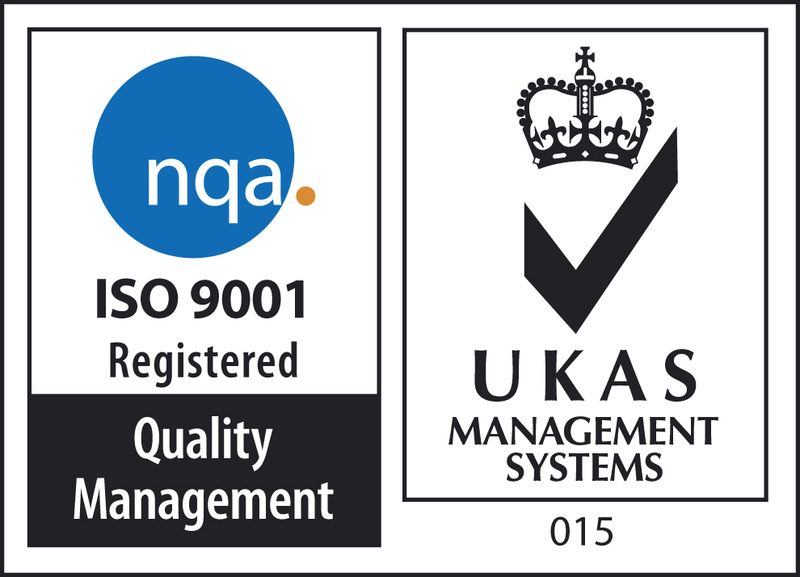 Here at J Ll Leach we also have a diverse range of skills and services at your disposal which enables us to cater for your every need. Be it simply the supply of components or the design, manufacture, installation and support of customised solutions. J Ll Leach can offer a complete package in the supply, installation of maintenance of air compressors and all ancillary equipment. It is a package that covers every aspect from initial plant air surveys through to planning, total installation, pipework, commissioning and tailored aftermarket service schemes. Now operating from three locations we cover Staffordshire, Cheshire, Shropshire, Mid and North Wales, South Staffs and the West Midlands. 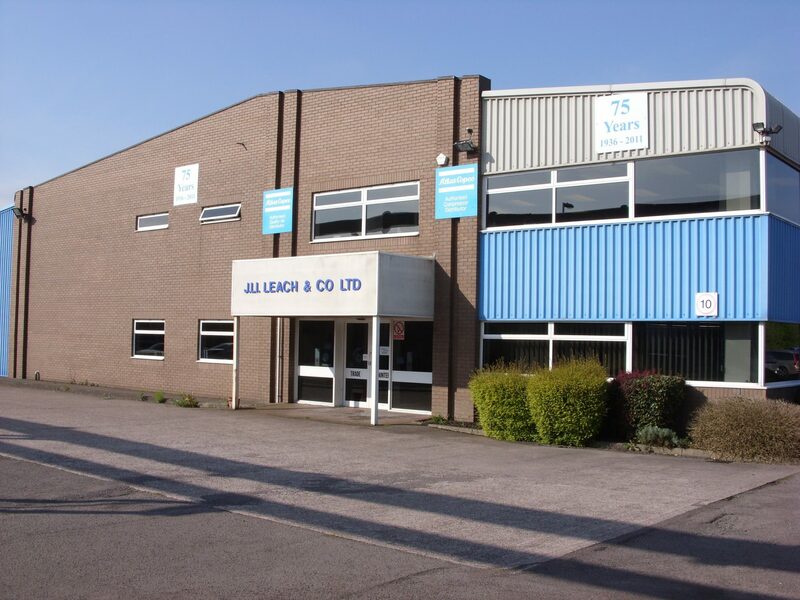 Our HQ in Stoke on Trent was purpose built in 1990 and is the base for our Service, Project and Controls Sections together with our administration & accounts functions. Our warehouse facility holds stock of an extensive range of products and if we don’t have it to hand, we can source it for you. Serving Birmingham and the surrounding area, our office has a skilled team of personnel to help and advise you. Please contact us with your enquiries on 0121 773 5630 or on email at birm@jllleach.co.uk and we will do our best to assist.